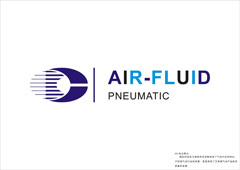 Teflon Washer Fitting is a new featured products introduced by Cixi Air-Fluid Company , which can be interchanged with BSPP ,BSPT & NPT Threads ,Non Leakage. 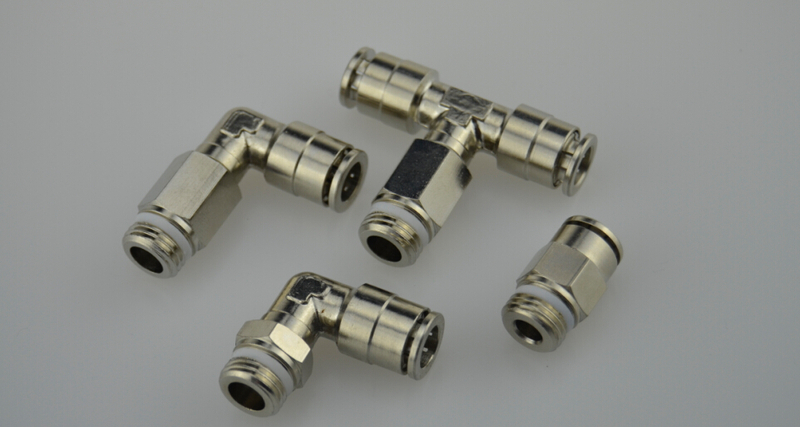 Brand Name: Air-Fluid ,Material: Nickel Plated Brass, Max Working Pressure :1000 psi, O-Ring Material : NBR ,Thread Type :BSPP , Item Shape : Branch Tee . Temp Range -20 To 100 Deg, Height: 33.00mm, Washer & Thread Length: 7.00mm,Hex Size: 15.00mm,Weight:44.90g. A. Resistant to many chemicals, includes ozone, chlorine, acetic acid, ammonia, sulfuric acid and hydrochloric acid. C. Non Stick::Very few solid substances will permanently adhere to a Teflon coating. While tacky materials may show some adhesion, almost all substances release easily. D. Outstanding performance at extreme temperatures to meet your special temperatures 'demands: it can temporarily withstand temperatures of 260C and cryogenic temperatures of -240C and still with the same chemical properties. Its initial melting point of 342C (+- 10C) & second melting pint at 327C (+- 10C). E:The Teflon Washer Series Fittings with Class-A O-ring. Configurations Includes: Straight , Elbow , Branch Tee ,Run Tee, Long Leg Male Elbow. Looking for ideal Teflon Washer Branch Tee Fitting Manufacturer & supplier ? We have a wide selection at great prices to help you get creative. All the Male Branch Tee are quality guaranteed. We are China Origin Factory of Brass Push-In Male Branch Tee. If you have any question, please feel free to contact us.